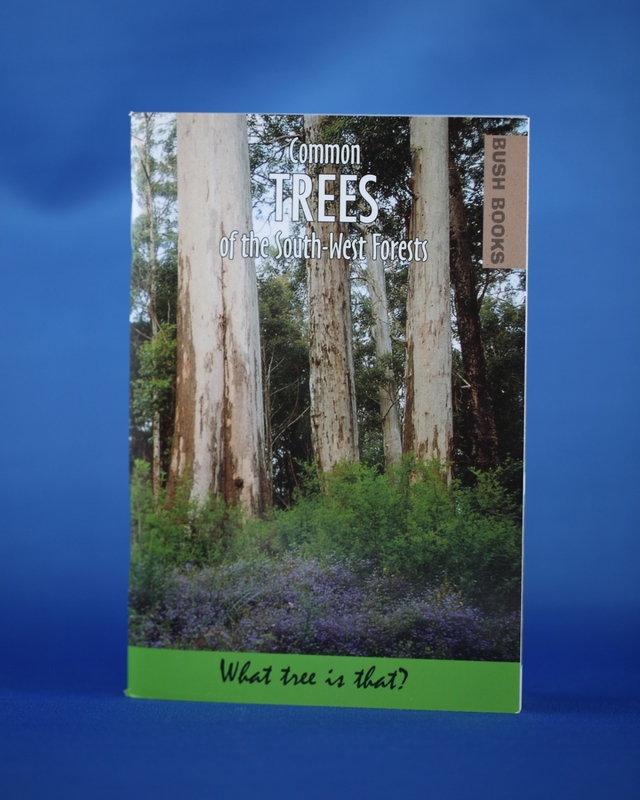 A guide to improving your knowledge of the trees along the Bibbulmun Track. The Bibbulmun Track traverses through a range of forests. Colour photographs and illustrations enable the tree spotter to distinguish between 32 common tree species.